ARE YOU WILLING TO DO SOME ''HOME'' WORK? 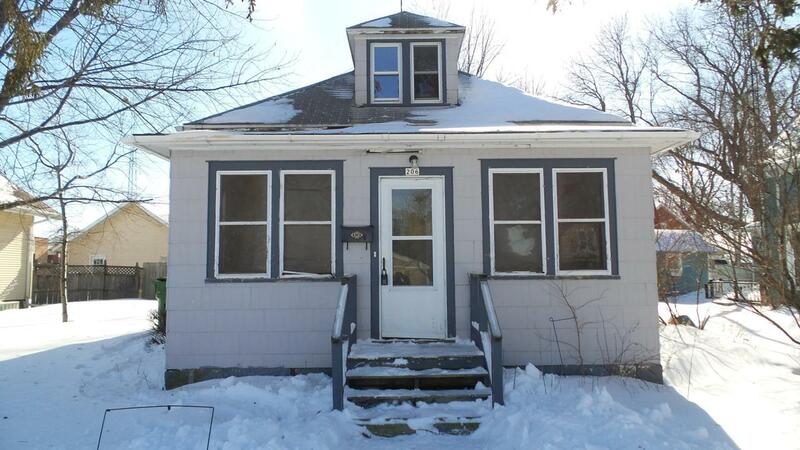 This home is a real bargain in the Brookings Market for do-it-yourself buyers! 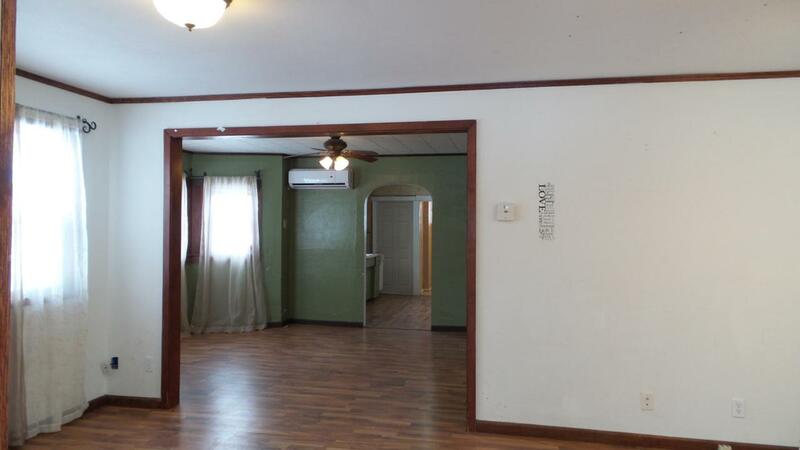 Features include 4 Bedrooms, 2 Bathrooms, a Spacious Living Room & Dining Room, enclosed Front Porch, Fenced Yard and a 2 Stall Detached garage that is accessed from the alley. 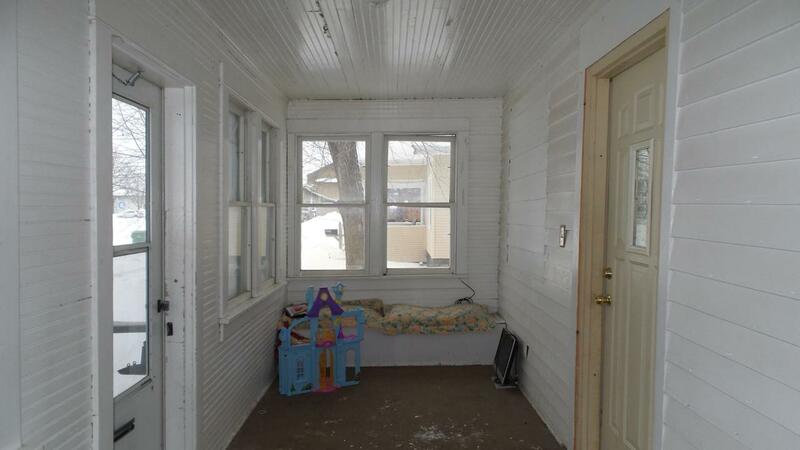 Wonderful location in the heart of downtown Brookings and super safe with the Police Station right down the alley! 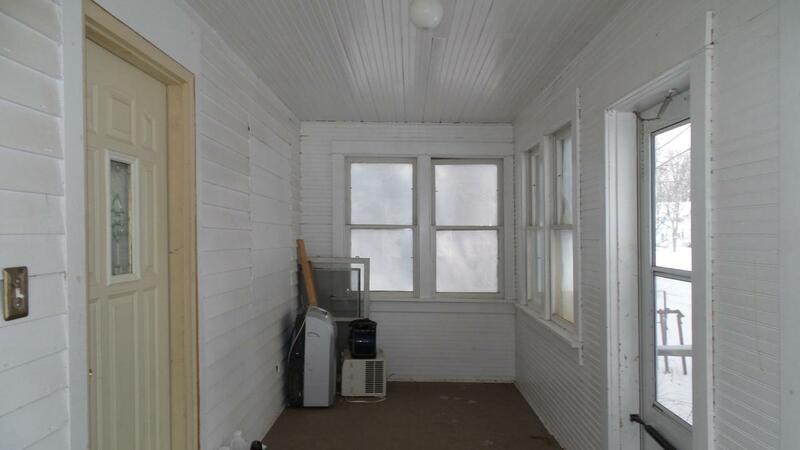 This home isn't perfect, but a little imagination, paint and elbow grease will do wonders! Call Today to schedule your showing!